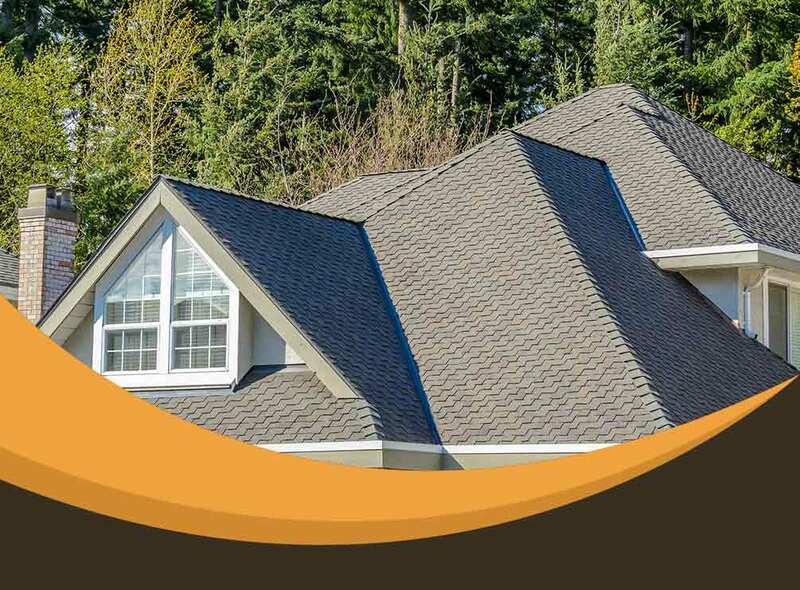 A cool roofing system complements your HVAC system. It has exceptional thermal properties to reflect heat from the sun away from your home, thereby reducing the burden on your air conditioner. 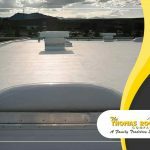 Its ability to reflect the suns heat helps extend the roof’s service life, while also minimizing your potential roof repair costs. 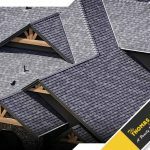 A cool roof upgrade is an excellent investment to lower your utility bills, reduce your household’s carbon footprint and mitigate the urban heat island effect. 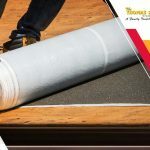 If you invest in a recyclable roofing product like metal or asphalt, that would be even better. Like gutter installation, siding replacement can elevate your home’s defense against moisture. Weathertight exterior cladding panels also protect the interior from destructive elements and wildlife. To spare yourself from the ordeal of maintenance overload, invest in a water-resistant material like fiber cement. Immune to moisture, James Hardie® siding products will not rot; they’ll retain their stunning finish with basic cleaning. Skylights are beautiful architectural features that make rooms airier and healthier. They can connect your interior with the outdoor world, offering a seamless visual connection with the environment. As glass fixtures, they help produce an illusion of space to make tiny rooms look and feel bigger. 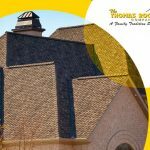 The Thomas Roofing Company’s advanced credentials guarantee faultless installation and best-in-class customer service. Call us at (410) 692-8998 today to schedule your free, no-obligation estimate in Columbia, Ellicott City or any nearby MD community.